There are plenty of apps on Google Play store that let you cast your Android screen on the computer. But most of them are not reliable and some of them which do work sometimes, are filled with pop up ads and are often paid. But guess what, you can use the good old TeamViewer to cast your Android screen to your PC and macOS. This is useful if you want to give a product demo of your App to your client on a bigger screen or troubleshoot your parent’s smartphone remotely. Read the following article or scroll down to the end to watch this video. No watermark or time limit. 1. 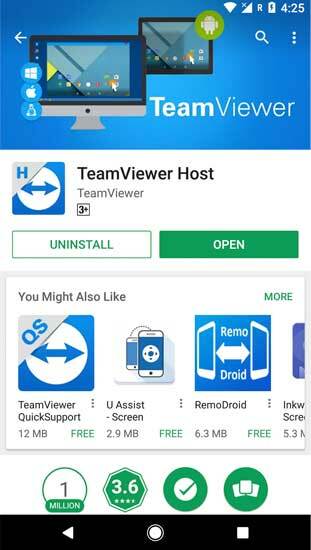 On your Android, head over to Google Play Store and install TeamViewer Host. 2. Once installed login or create a new TeamViewerwer account, if you don’t have one already. 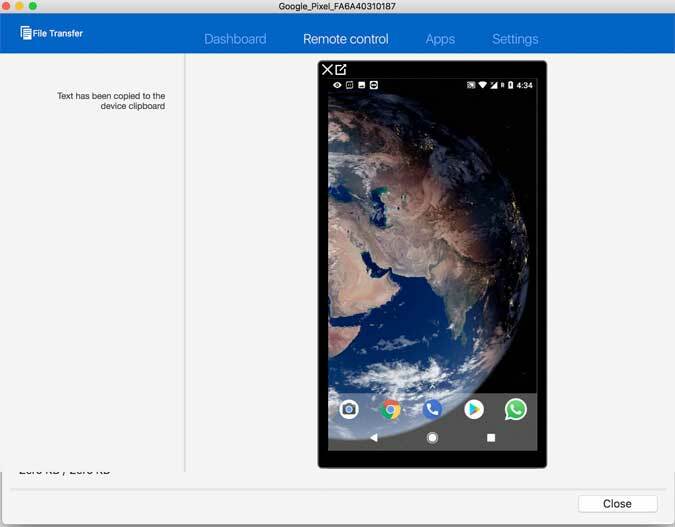 This will assign your Android device to your list of TeamViewer device, which you can easily manage and control remotely. 3. 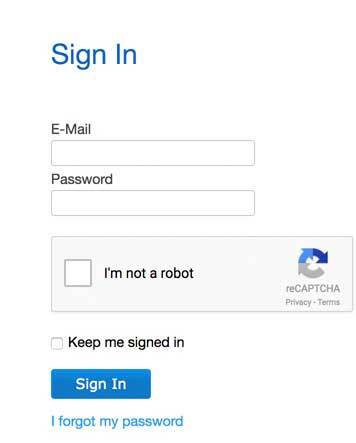 Next, go to your computer (Windows, macOS, Linux, anything will do), type this address on your web browser – login.teamviewer.com. Now, sign in to same TeamViewer account. 4. 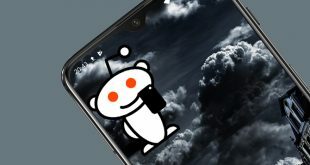 You’ll find your Android device on the list, click on the Connect option next to it. 5. You’ll see a popup asking your permission to launch the TeamViewer app on your computer. Click on OK. 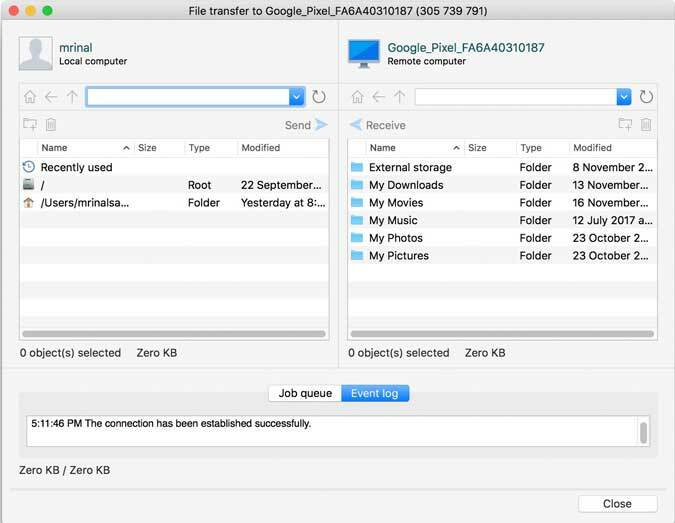 If you don’t have Teamviewer app installed on your computer, you first have to download that and then launch it. 6. Teamviewer will open in a new window on your computer. But it still won’t show you, your Android screen. Since it’s your first time using the app, you have to grant permission to TeamViewer app. 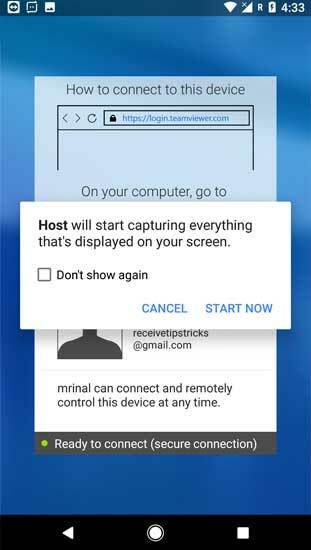 Head over to your Android smartphone and there you’ll see a pop up saying – Host will start capturing everything that’s displayed on your screen. To proceed, tap on Start Now. If you like to have permanent access to your unattended Android device, then click on the small checkbox that says, Don’t show again. 7. 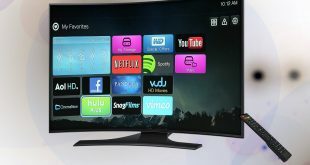 And that’s it, now you can cast your Android screen to your computer. 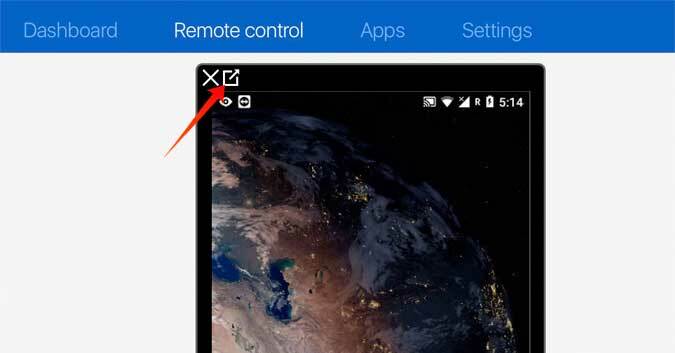 To get the Android screen out of TeamViewer app window, to a new video of its own, click on the small box with the arrow icon on the top. 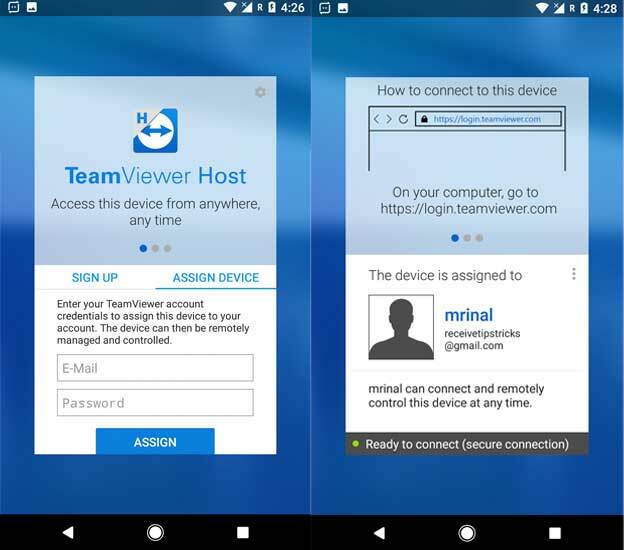 Other than real-time screen sharing from your Android to Computer, there are several other things you can do with you Teamviewer Host app. Shared Clipboard – Teamview support universal clipboard. 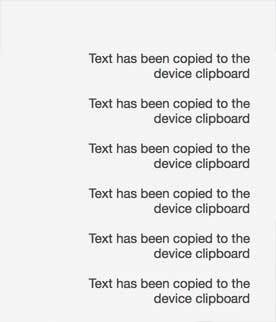 If you copy text on your computer, it’ll automatically be copied to the Android clipboard as well. 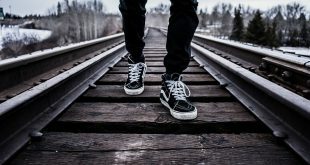 Uninstall Apps – From the Apps section you can quickly uninstall apps, however, the user will have to confirm the same on their Android device. 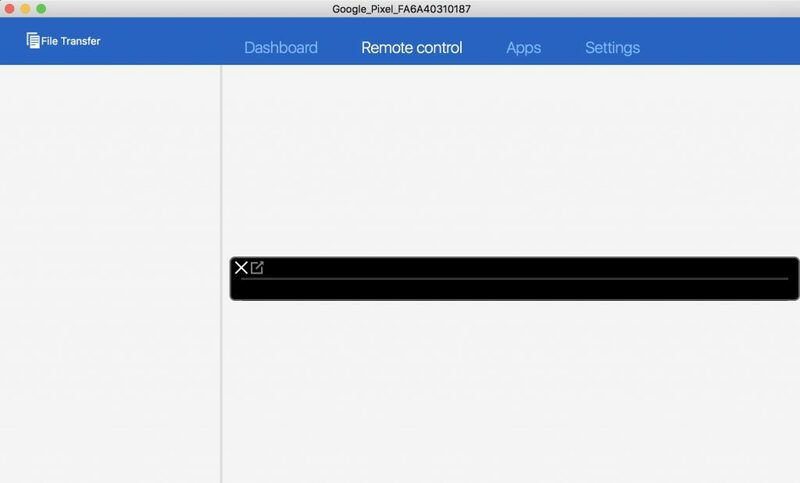 Remote control – While you can not actually control your Android smartphone from your computer, you can guide the other person. For instance, if you click on the certain part of the Android screen from your Teamviewer app on the computer, it’ll show a hand gesture in the Android phone, thereby guiding the Android user through their issue. This is useful if you are troubleshooting your parent smartphone. While testing, I played a YouTube video on my Android, and TeamViewer was able to cast it to the bigger screen with almost no delay or major frame drop. However, it can only mirror the Android screen, it doesn’t transmit the audio. One important thing to keep in mind is, if you grand unattended access, the other party can see everything you do on your Android. Meaning, if you open the bank app on your Andoird or send a sensitive email, the other person can see that in plain sight. Yes, you’ll still the notification that TeamViewer is ON, but if you have too many notifications already, that could be easy to mix. Overall Teamviewer worked fine in my testing and had all the desired features that you need for free. However, screen mirroring could be a dangerous thing if you are not careful with whom you are sharing data with, so be careful while using these apps.